The company had said that becoming a single legal entity would simplify its operations and facilitate deal-making. Many UK shareholders oppose the move that would see them forced to sell the shares. Others dispute the strategic rationale. “It’s definitely not gone away from their thinking... they still believe it is right for the business,” said Mirza Baig, Global Head of Governance at Aviva Investors, the 20th biggest investor in the PLC shares, Refinitiv data showed. 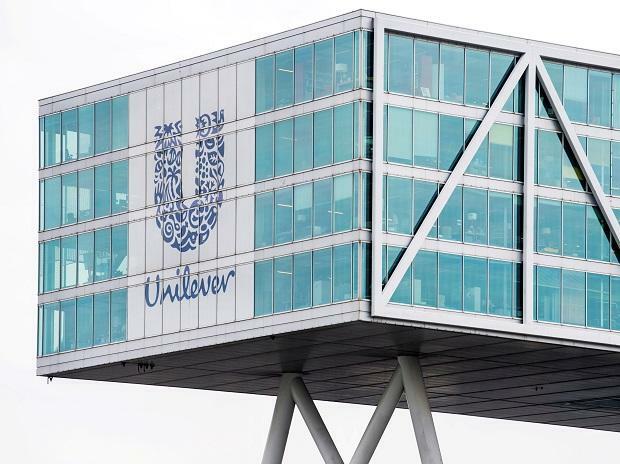 At the company's full-year results in January, Unilever Chief Executive Alan Jope described the issue as "important, but not urgent". He said a simpler structure still made sense but he needed to work out how to do it. He said he had no specific timeframe. A Unilever spokeswoman had no further comment.